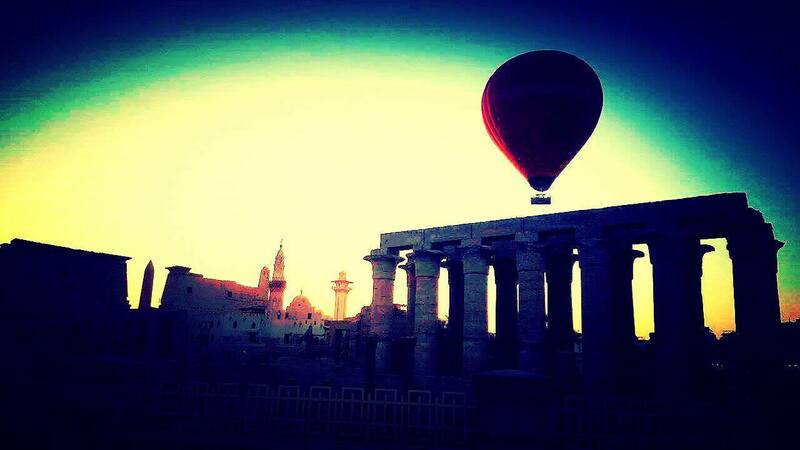 Visit Luxor in Hot Air Balloon – WHAT A SPECTACLE…HIGHLIGHT OF YOUR VISIT! WHAT A SPECTACLE…HIGHLIGHT OF YOUR VISIT! Today’s Magic Horizon flight was another spectacle, more unbeatable views of Luxor and its famous temples, especially Luxor Temple on the East Bank. 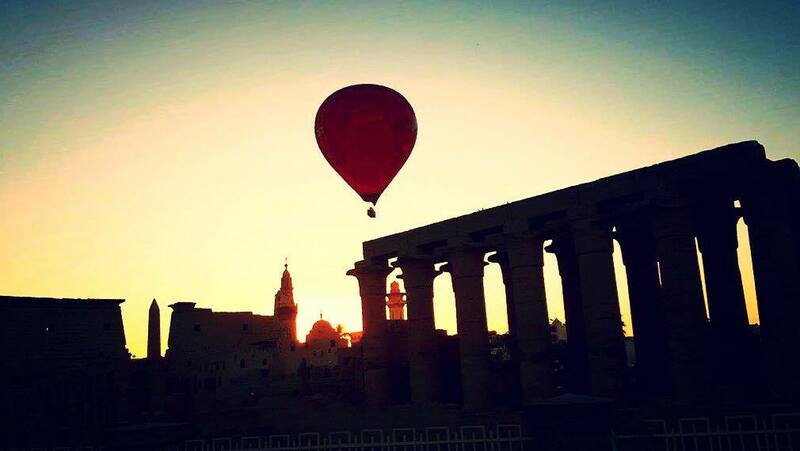 After gently rising into the still-dark sky, leaving behind the magnificent Hatshepsut Temple, the Ramesseum, Medinet Habu and the Colossi of Memnon, the balloon glided towards the Nile and then over it, reaching the East bank of Luxor. The peace and beauty of the early-morning sun rising over it and illuminating the city and surrounding mountains, was something that can never be forgotten. Away from the crowds in the peaceful glow of dawn, the flight over these ancient monuments was to be the highlight of every passenger’s visit. 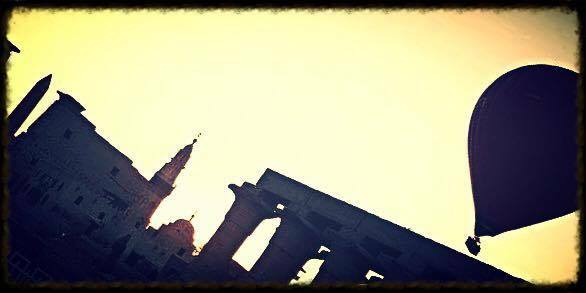 Passengers enjoyed a thorough, long ride over Luxor Temple discovering new, spectacular things, it did become alive under their eyes…a journey into time. Of remarkable beauty, the Luxor Temple is a large complex located on the East bank of the Nile River, constructed during the New Kingdom, approximately 1400 BCE, and it may have been where many of the kings of Egypt were crowned. It was dedicated to the Theban Triad of the cult of the Royal Ka, Amun, Mut, and Khonsu and was the focus of the annual Opet Festival, in which a cult statue of Amun was paraded down the Nile from nearby Karnak Temple to stay there for a while, with his consort Mut, in a celebration of fertility.